When hornets feel threatened, they can be very aggressive and deliver intense stings. Some hornets will squirt venom as a defense mechanism. Hornets are pale yellow or reddish-brown and measure about 2.5 cm long. When hornets feel threatened, they can be very aggressive and deliver intense stings. Hornets are pale yellow or reddish-brown and measure about 2.5 cm long. Hornets often build nests on tree branches and hard-to-reach spots of properties as they are within range of food sources such as flowers and garbage. Their nests are made with saliva and wood fibers to create a paper-like material. A female hornet known as the queen generally start building nests in the spring to lay eggs. The queen will hunt insects to feed the larvae and to continue to build her colony. Once the larvae go through the pupal stage into an adult, the queen will stop building and focus on laying eggs to build the colony. During the mid- to late-summer, queens will produce eggs that hatch into mature male and fertile female hornets, to build their own colony. A colony of hornets live up to a year, while the queen can live a few years depending on the condition and likelihood of surviving the winter. Are hornets hazardous to humans? Yes. Hornets are beneficial insects because they aid in controlling common nuisance insects that we do not want in our properties. However, when hornets feel threatened, they can be very aggressive and deliver intense stings. Some hornets will squirt venom as a defense mechanism. What causes an infestation of hornets? 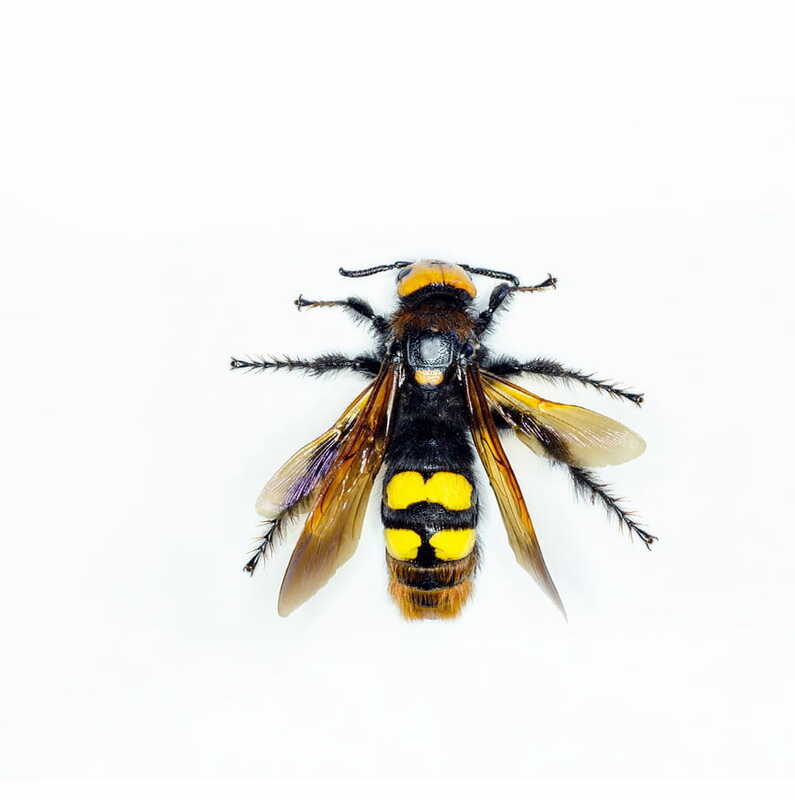 As the weather becomes colder, hornets enter homes and buildings through accessible entry points including unsealed windows, cracks and crevices where they overwinter. In the spring, when they become active again, hornets build their nests close to their overwinter location. These nests will lead to an infestation or hornets. Can an infestation of hornets damage my property? 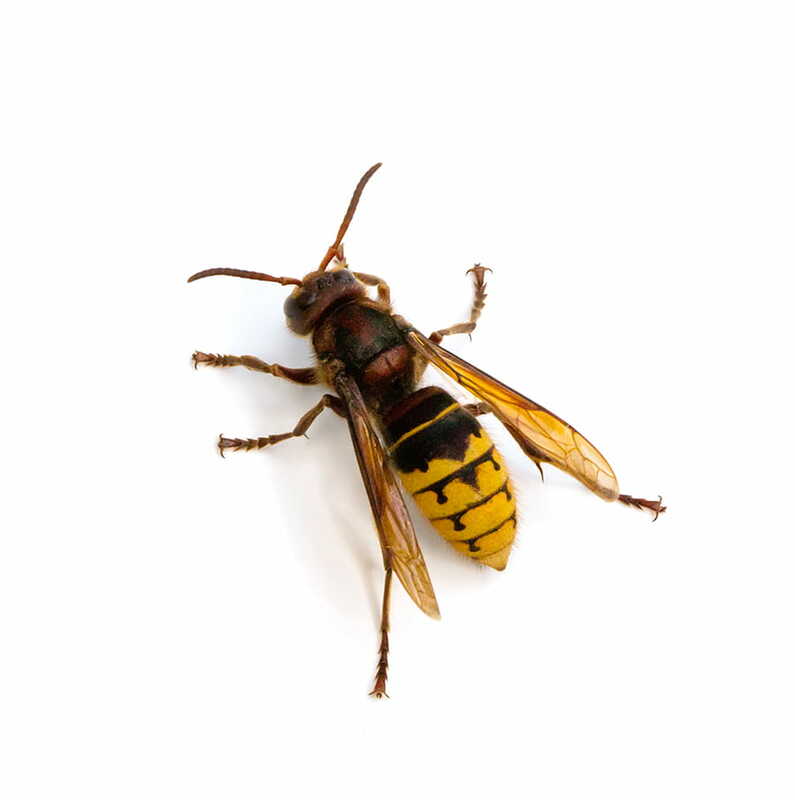 An infestation of hornets can wear down your roof over time. This means stripping wood from exposed surfaces including wooden shingles, beams and other sections made of wood. How do I remove a hornet infestation? 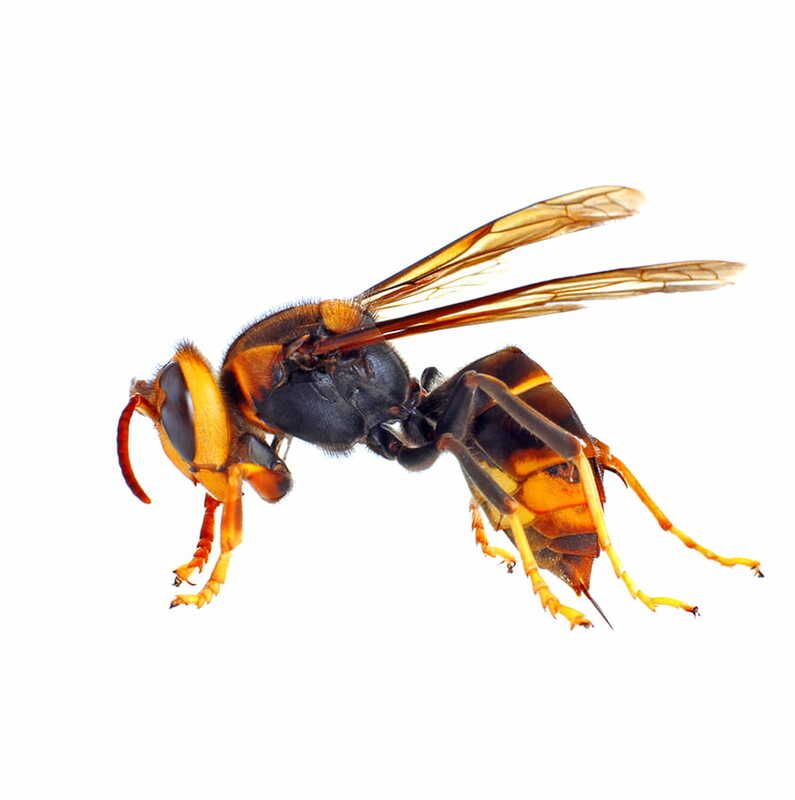 When hornets feel threatened, they become aggressive and can sting multiple times. For this reason, it's best to call your Abell Pest Control technician to deal with nest removal. We're equipped to deal with hornets and other stinging insects.